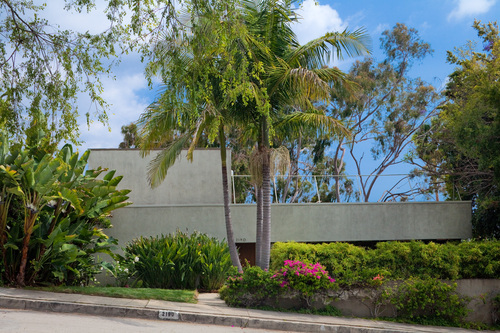 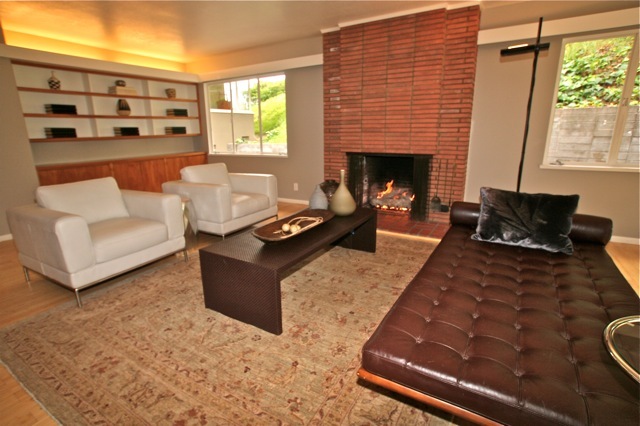 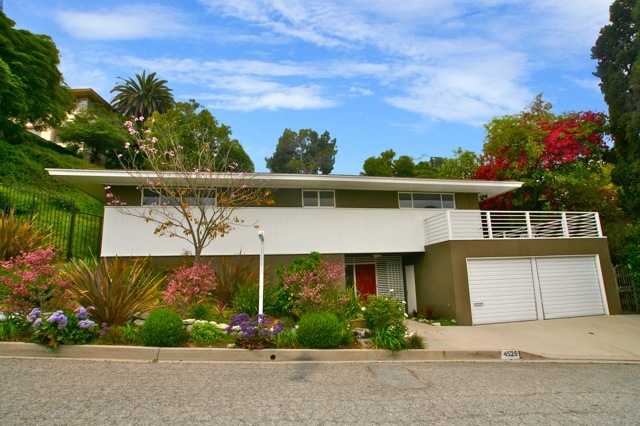 Los Feliz Mid-Century Modern Albers Residence New to Market Located at 3604 Lowry Rd. 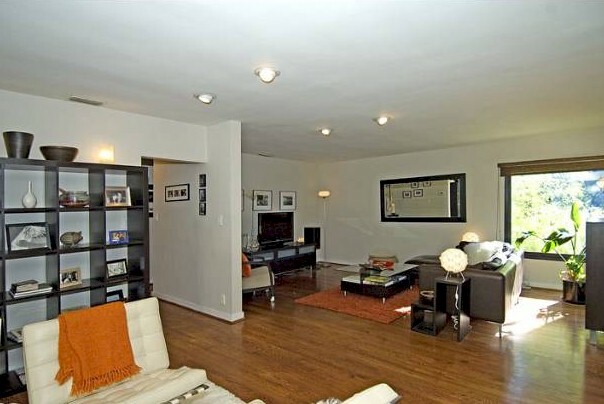 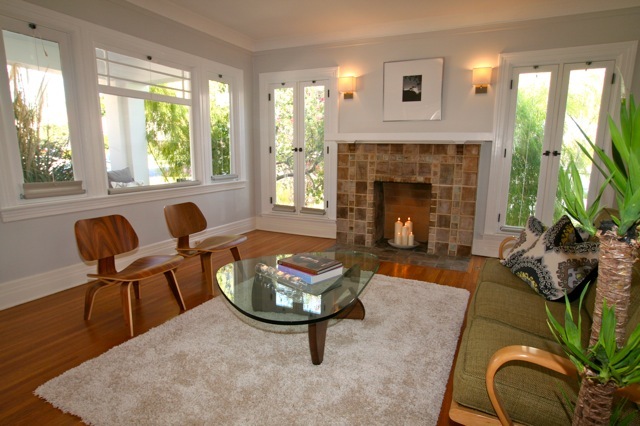 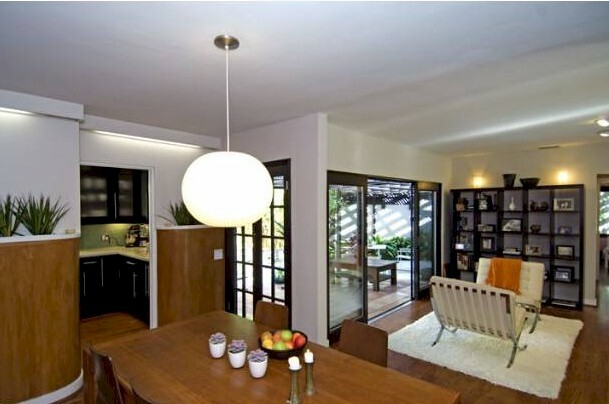 in Los Feliz, the Albers Residence is currently listed for $1,395,000. 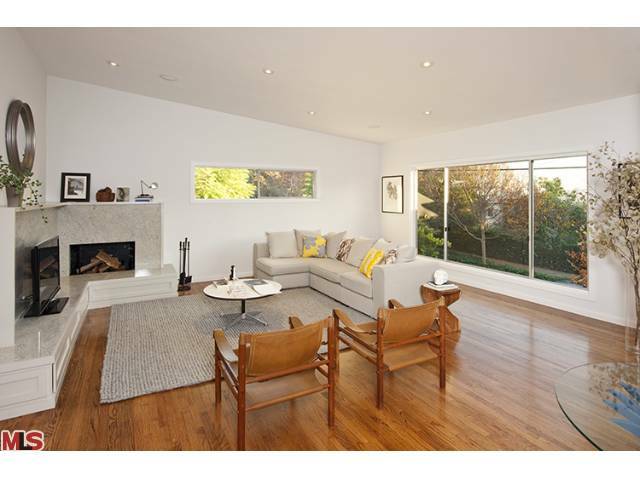 This mid century residence typifies the 1950's International Modern style with its sleek lines and open floor plan allowing for striking volume and light. 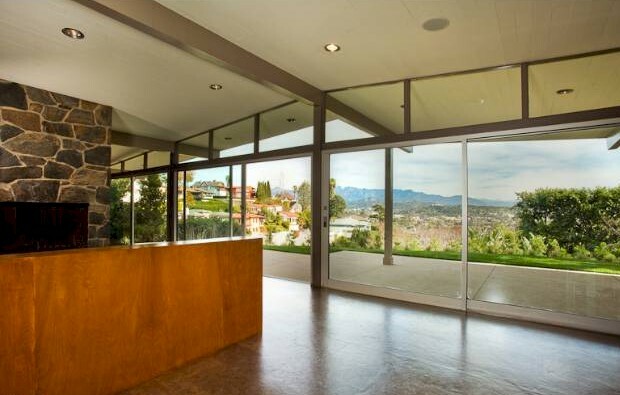 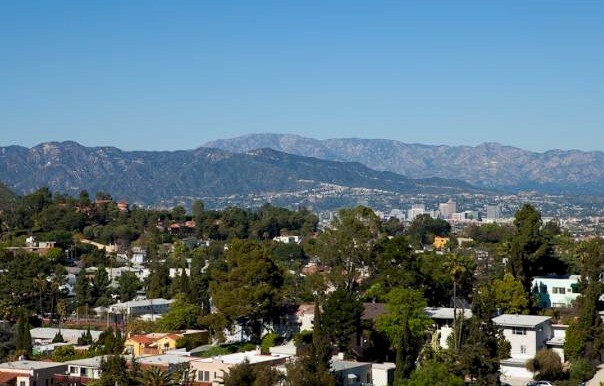 Walls of glass open to Panoramic views of Los Feliz and the Hollywood Hills.